Home/Uncategorized/STORIES OF DELMAR & DAHLIA: THE ECO PIGS. 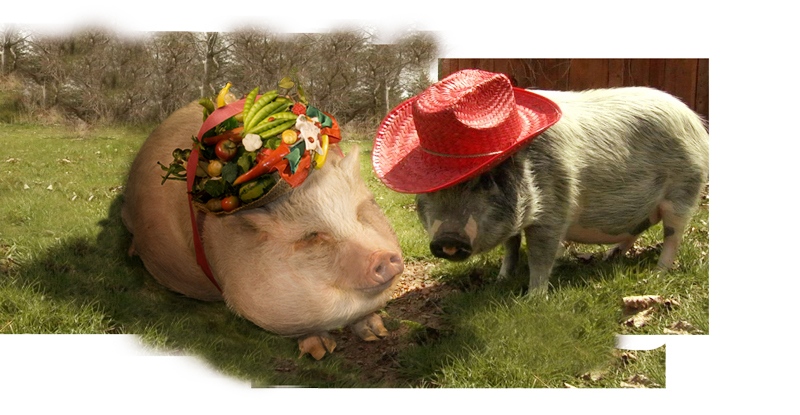 ECO PIGS : While Delmar experiments with Science & Math, his best friend Dahlia becomes a fashionista. Each frolicking story rocks their friendship until one of them, finds a solution.